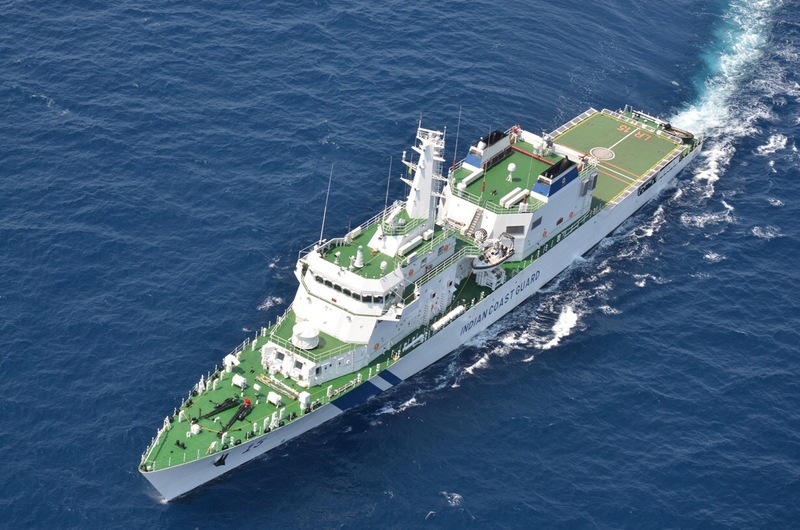 Pleased to inform of the impending arrival of Indian Coast Guard Ship Shaunak to Singapore . All are welcome to visit the ship, between 5:30PM to 7PM on 10 February 2019. 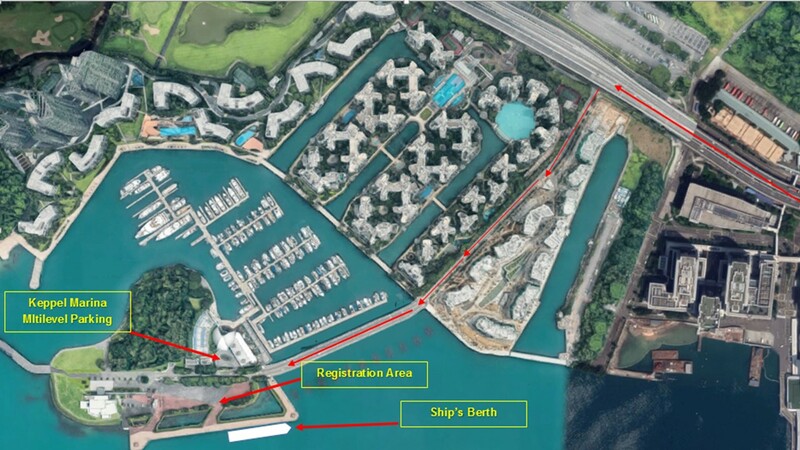 The ship will be berthed at Marina at 2 Keppel Bay Vista, Singapore 098382. Registration on arrival at the reception area. Please carry identity document for verification.